Current representative: The current representative for the 59th District is Rep. Aaron Miller (R-Sturgis). The district covers St. Joseph County and a portion of Cass County, including the city of Dowagiac. Miller is a member of the House Appropriations Committee. 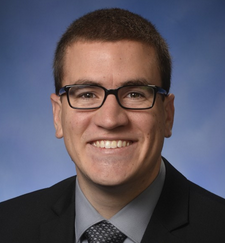 He was first elected to the Michigan House in 2014. A map of the 59th House District is available here. Rep. Miller raises money through a candidate committee, Committee to Elect Aaron Miller, and a leadership PAC, West Michigan Liberty Fund.